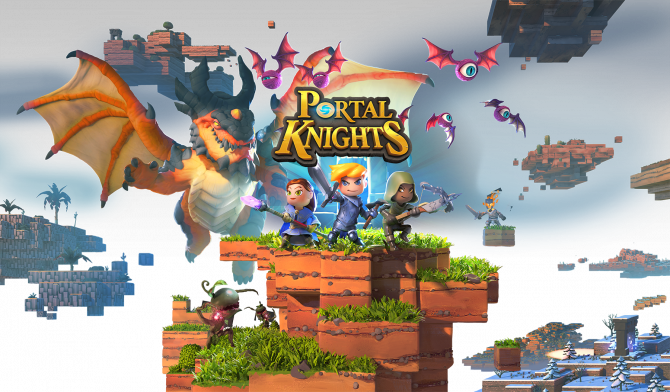 Portal Knights, by developer Keen Games, is soon coming to PlayStation 4 and Xbox One, but ahead of its release, console gamers can download the game's free trial. 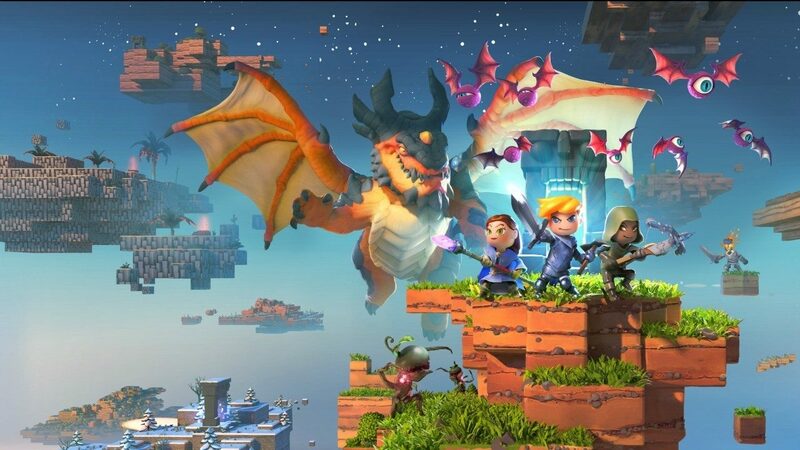 Keen Games’ sandbox RPG Portal Knights has been in Steam Early Access since for some time, but the game is now on course to come be released on release on PlayStation 4 and Xbox One, as evidenced by the free trial on digital stores. Today, the game’s developer announced that the trial, out today, will allow Xbox One and PlayStation 4 players to access the first stage of the game, giving them the opportunity to create a character and understand the basics of the game’s combat and crafting systems. For a brief overview, here’s a list of the core gameplay features of Portal Knights, but for the full introduction, definitely check out the game’s Steam page. 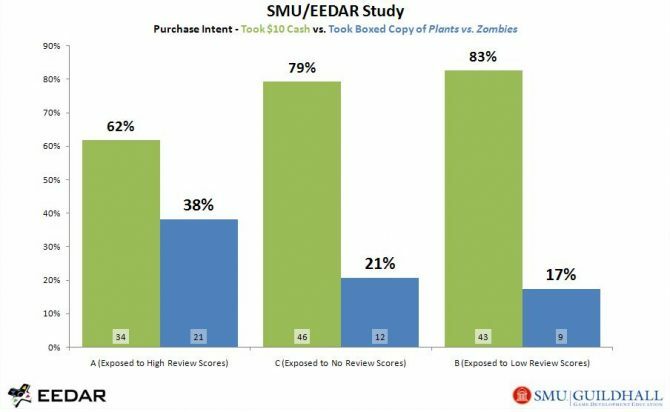 Apparently, if you play the trial and end up liking the Portal Knights enough, all of your progress will carry over if you decide to purchase the game when it releases on May 23.